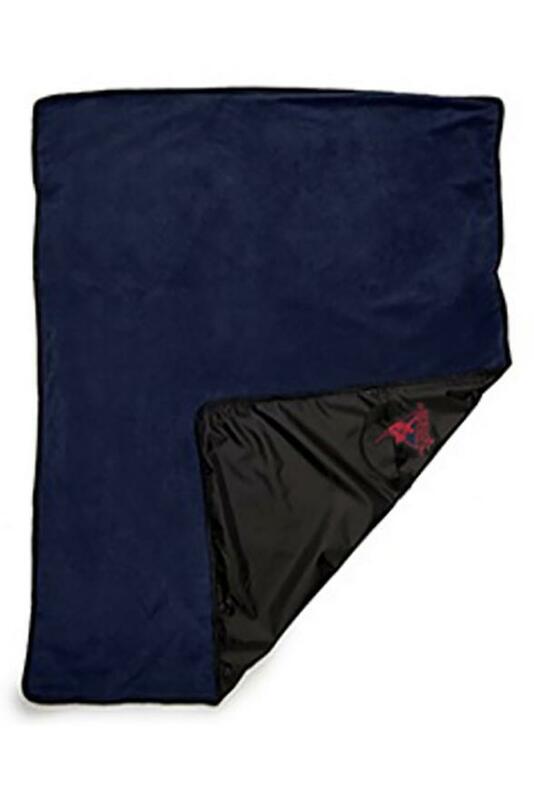 For the die-hard fan, we offer an all-weather blanket constructed of the same super heavyweight 11.5 oz 100% polyester anti-pilling Panda Fleece plus a water resistant nylon oxford shell outside, to protect against the elements. 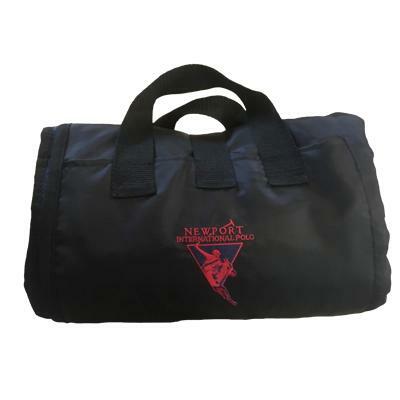 This blanket also features built-in nylon handles and pockets for easy carrying and convenient storage. One Size: 50” W x 60” L in Royal Blue with contrasting embroidered logo.